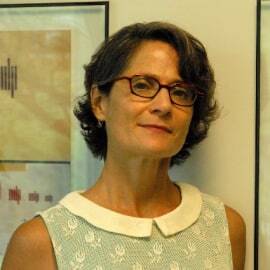 Amy Brand was named Director of the MIT Press in July of 2015. Previously, she served as VP North America at Digital Science, Assistant Provost at Harvard University, and Director of Business and Product Development at CrossRef. Brand serves on the boards of the National Academy of Sciences Research Data and Information initiative, Duraspace, Altmetric, and the Authors’ Alliance.